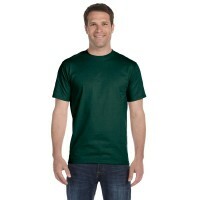 Gildan Adult DryBlend® 8oz. 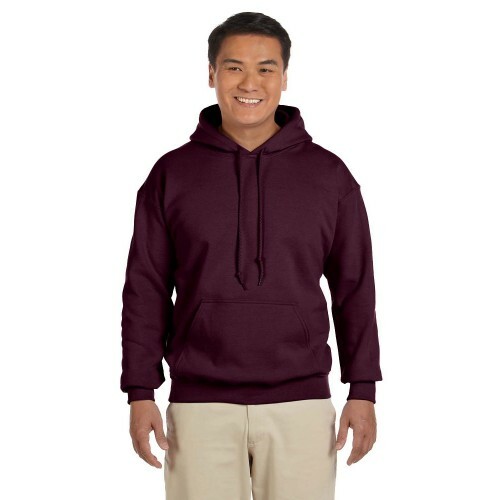 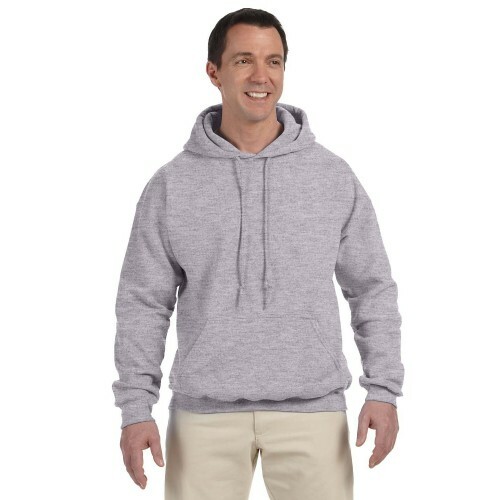 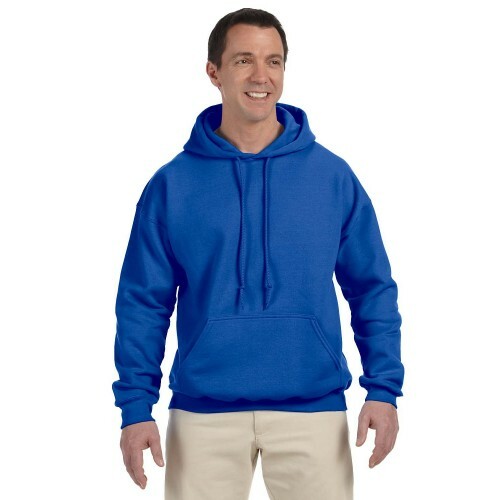 50/50 Pullover Hoodie w/ Pouch Pocket - Apparel Solutions - Creative Sign Solutions, Inc.
Gildan Adult DryBlend® 5.6oz. 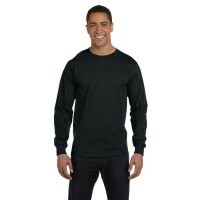 50/50 Long-Sleeve T-Shirt50% preshrunk cotton, 50% polyesterDryBlend® ..